This area has many college students and young professionals as well as families of all ages and ethnicities. University City has one of the largest research parks in North Carolina, University Research Park, as well as many thriving business parks. Along its outskirts are the Charlotte Motor Speedway and the Concord Mills Mall. The University of North Carolina at Charlotte is quickly growing with over 29,000 students at the beginning of 2018. 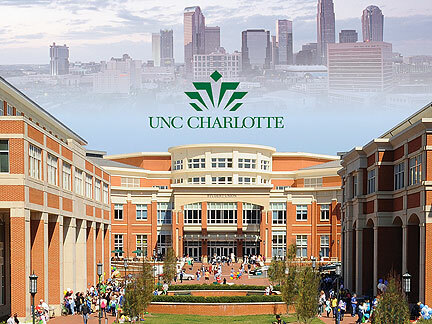 UNCC is North Carolina’s Urban Research University and has 3 locations, the main one being in University City. Or check out these websites: http://www.charlottesgotalot.com/ and https://universitycitypartners.org/.